Why no conference will ever be the the same after Do Lectures. When it comes to my own professional development I no longer spend my hard earned money on conferences. I spend my money on an experience. Luckily you can find these gems of a inference that are bigger than just an event. If you look hard enough you can find ones where you will walk away with an experience. And this experience will last longer than any bit sized piece of wisdom that you will hear at any conference. When you attend an event like Do Lectures you’ll soon realise that the people beside you are just as interesting and amazing as the people up on stage in front of you. But the best part about going to hand picked location is that the speakers don’t just fly in and out for the event. I had the chance to speak to a true industry leader (I’m talking over a million twitter followers), who would normally charge her time out for big money. I spent over 5 hours with her and her partner during dinner and drinks until we soon realised we were the last ones in the pub. It’s so rare to be able to get build that sort of a true relationship at a conference. The only downside about the event is that even with four days at your disposal it’s close to impossible to meet all the amazing people there. I remember only just getting to know one girl from New York as we got on the train back to London together. So if you ever get the chance to attend an experience over a conference then I highly recommend it. 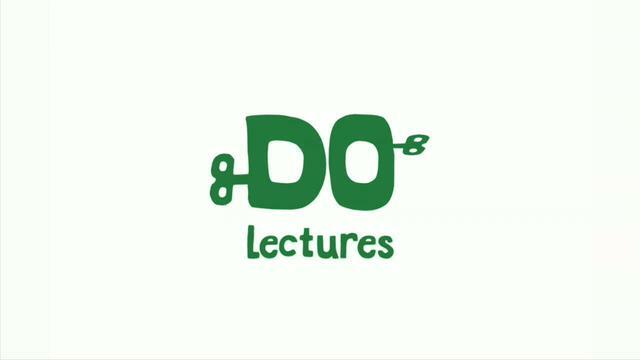 Luckily for everyone reading this in Australia I’m pretty excited to announce that in 2014 there will be a Do Lectures Australia. Reach out to me on twitter for more information. Hey Damon, love the idea of an experience. Can you send me info on Do Lectures? Would you feel though a conference on subject matter you’re passionate about is still going to reap rewards? Thanks for the comment Pip! Email about Do has been sent. I think traditional conferences can still reap rewards from a knowledge perspective but that’s about all in my opinion. I learnt a lot at Le Web but didn’t really build a strong connection with the delegates around me. Whereas at an event like #TruLondon I’ll not only learn something new but I’ll build some really strong connections with like minded colleagues. But Do still sticks out as something that will stick with me for a long time.